Josephine E (nee Capinski) of Manayunk, Phila. 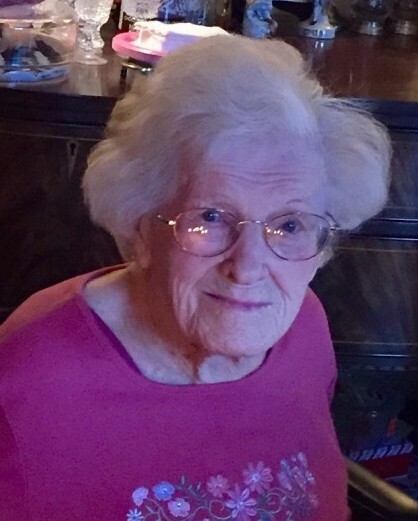 passed away October 23, 2018 at the age of 106 at Brandywine Hall Nursing Home in West Chester, PA. Wife of the late Thomas J. Cetera. Beloved mother of Anita Focht (the late Norman Martin, Jr) and Charlene Boady (William). Grandmother of Marty Focht (Lorin) and Mark Boady PhD (Petrina). Great Grandmother of Thomas and Olivia Focht. Predeceased by her 4 brothers and 4 sisters. Also survived by many nieces and nephews.